Under Chapter 7 Bankruptcy, an individual is discharged of their debt 60 days after meeting with their attorney and the trustee. The term “discharge” means you are no longer obligated to pay your unsecured debt, such as credit card bills, medical bills, deficiencies from foreclosure or repossession and signature loans. There are some exceptions to discharge, such as most student loans, child support, some tax debt and debt owed due to fraud or operation of a motor vehicle while under the influence. 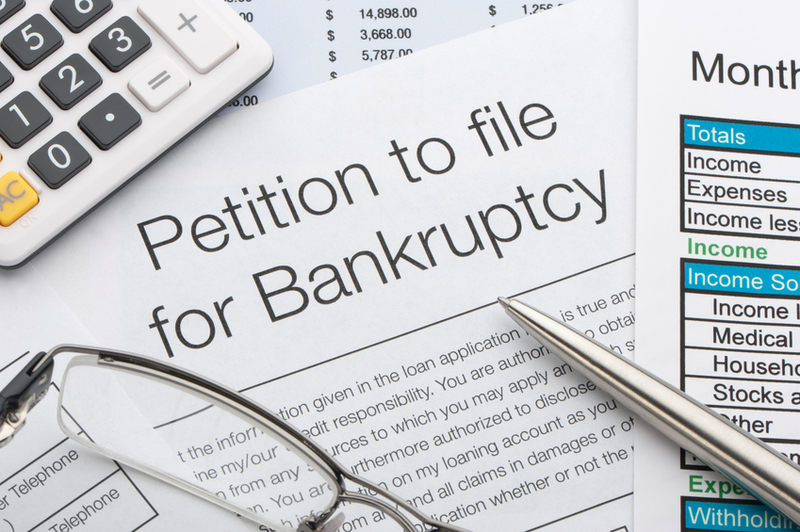 Chapter 7 is the most common and preferred type of bankruptcy filing. Under a Chapter 7 filing, you have the option to retain and continue to pay loans secured with property or to stop making those payments and surrender the property, such as a house that is mortgaged or a car that is secured. Even though Chapter 7 is referred to as a “liquidation” bankruptcy, in most instances you keep most, if not all, of your property because the property is either secured or exempt. The term “exempt” refers to property you own free and clear that the trustee may not liquidate. You must comply with any lawful directives issued by the trustee. Chapter 7 Bankruptcy was created for the sole purpose of giving debt relief to individuals who need it due to unforeseen hardships such as unemployment, divorce and medical bills and are unable to pay them. Filing for Chapter 7 Bankruptcy, with only a few exceptions, allows an individual to clear any unsecured debt due to credit cards, unsecured loans, medical bills, broken leases, etc. without having to repay any of it. Once a person files, creditors are no longer allowed to call or harass you in any way. All collection actions, including lawsuits, wage garnishments or any other legal actions must immediately cease. To ensure you receive the right protection against these creditors, an experienced Wyoming bankruptcy attorney is necessary to walk you through the process of filing Chapter 7. Having enough monthly income to pay normal monthly living expenses, but you don’t have enough left over to get caught up or get ahead. Inability to save money for retirement because you don’t have any money left over at the end of the month. Increased minimum monthly payment on credit card and you can’t afford it.